Some site we have a web crawler that goes off and looks for jobs, some we have direct feeds, other we have partner agreements. When we get a job we also post process it to make sure that it’s the same as all our others. What this means is that when you do a search you are searching our database directly, it is not a search that goes from our site to other sites and pulls the results back. This makes it much faster, but more importantly, the results are ranked correctly so you get better hits. 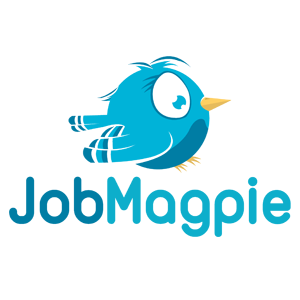 This also allows you to search in just one place rather than having to login and search lots of different sites, and even set up email alerts across all our aggregated sites, you can then easily compare the job market in one easy go.